Vietnam has one of the highest rates of social-media usage among countries with comparable per capita incomes. The total population of Vietnam is 96 million. Approximately 34.7% of the population is urban. The internet penetration in Vietnam is about 52%. 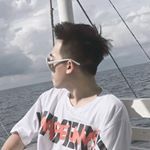 Vietnamese users follow a variety of social media pages or accounts from celebrities, news pages, music channels and food/drink related accounts. 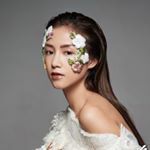 Although the number, and variety, of channels used by influencers to share their content is increasing, most internet users in Vietnam like to use Facebook or YouTube to follow influencers. 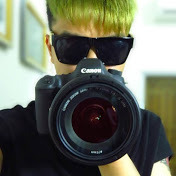 The growing popularity of influencers among Vietnam internet users on Facebook may be one reason why marketers in the country are turning to social networks as a key business channel. Nearly 50% of businesses in the region were using a social network to promote their products and services. There are about 5.4 million Facebook active accounts in Vietnam. Vietnam is ranked seventh among the countries with the biggest number of Facebook users. Facebook has what The Economist has called a “love-hate” relationship with Vietnam, given there are currently more than 5.4 million Facebook users in Vietnam, but access has been an issue since late 2009 although there is no official ban. There are 4.7 million Instagram Users in Vietnam. 55% are female and almost 85% are aged between 18 to 44. Zalo, a mobile-based free texting and calling application provided by the VinaGame Group (VNG), announced that it has had 70 million users in early 2017. About 8 in 10 smartphone users in Vietnam have installed the Vietnamese-created messaging app. 86% of women turn to social networks before making a purchase. 32% of influencers who currently work with brands cite Facebook as the best platform, followed by Instagram at 24%. 71% of consumers are more likely to make a purchase based on a social media reference. 86% of the most-viewed beauty videos on YouTube were made by influencers, compared to 14% by beauty brands, themselves. 57% of beauty and fashion companies use influencers as part of their marketing strategies. In 2016, we have seen and experienced both the good and not-so-positive impact influencer marketing can bring to a brand. Some prominent mistakes made by brands include the overuse of influencers, selecting influencers irrelevant to your brand and so on. But one big mistake that should be avoided is the posting of content which is irrelevant to the audience. Coming 2017, the emphasis on quality content will be largely noticeable. 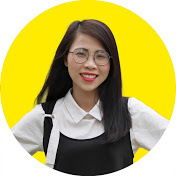 Content posted by Vietnamese influencers not only have to be engaging and interactive, it also have to be new, natural, suited to the influencer and brand, shareable and encompasses a call-to-action to be able to reach out to a wide network of your target and produce positive results. Consequentially, brands which invest greatly in creating quality content will have an edge over the rest. Most brands and marketers are focused on tapping on the hype of influencer marketing without considering the rationale behind those marketing efforts. In the upcoming year, it is crucial for brands to become more people-centric and focus on the audience when implementing each campaign. Influencer marketing in 2017 will need to provide consumers with what they desire and explain how purchasing your product or service will add value to their life. With many marketers executing their marketing campaigns without much thought regarding their audience, being the first few to resonate with the audience will bring your brand ahead. Being risk-adverse, Vietnamese consumers are increasingly relying on influencers and word-of-mouth to decide on their purchases. This should be seen as an opportunity to leverage on the available influencers to bring about more sales through the online platform. To be able to leverage on influencer marketing to provide a form of reassurance for the consumers would definitely bring about positive impact on your brand's ROI. Influencer marketing would hence be a great platform to reach out to Vietnam market, especially the young Vietnamese who constantly look online for reviews. These characteristics of the community is what make influencer marketing extremely effective in Vietnam. How To Get Started With Influencer Marketing? 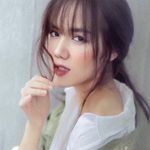 You may ask, what are the various ways to engage Instagram influencers in Vietnam to perform influencer marketing? There are simply two options: businesses to reach out to influencers personally, or go through an influencer marketing agency. On the surface, it may seem reasonable to reach out to influencers personally with the presumed low cost and easy reach. 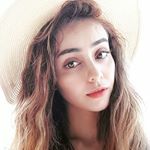 However, with the vast amount of influencers in Vietnam, each focusing on specific topics of interest, performing influencer marketing and liaising can be a real challenge. To execute an effective influencer marketing campaign, one should be sure to read up on the various aspect of influencer marketing from the various articles and ebooks available online. Alternatively, an influencer marketing agency would be of great help in terms of identifying the right influencer for your marketing campaign, negotiating prices and measuring results. StarNgage is an Influencer marketing and reporting platform allowing brands to customise, manage, launch, and measure digital advertising campaigns on Instagram. StarNgage empowers brands to partner and advertise with everyday influencers - the same way you would on search engines or social networks! StarNgage provides 4 main services: Targeting, Identifying, Amplifying and Tracking. Track your influencer marketing performance through our dashboard and measure your ROI. Pay based on desired results. After activating more than 10,000 influencers across 120 campaigns, we've seen influencers used in many different ways. Here are the most common goals we saw across our campaigns. Can be measured based on the number of followers of influencers. Easy to measure, but the least valuable. 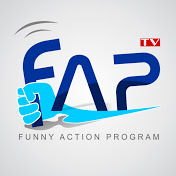 Includes any social action (like, comment and share). Requires a hashtag or unique link for proper attribution. More value than a click. Includes installs, sign-ups, form completions and purchases. Hardest to measure, requiring a pixel & unique link or a promo code for attribution. 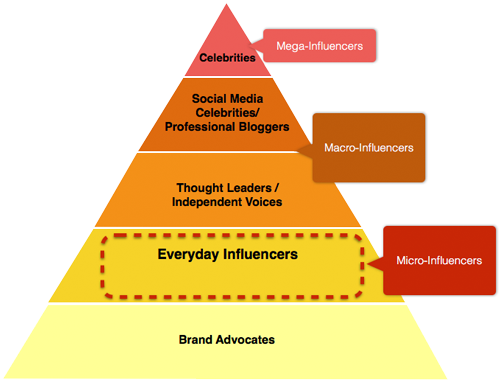 The Pyramid of Influence encompasses the full spectrum of your influencer relationships. Here is a breakdown of how that pyramid works from the top down. Not all influencers are the same. Over the past few years, there is a big shift in focus from these high-end influencers to micro-influencers. 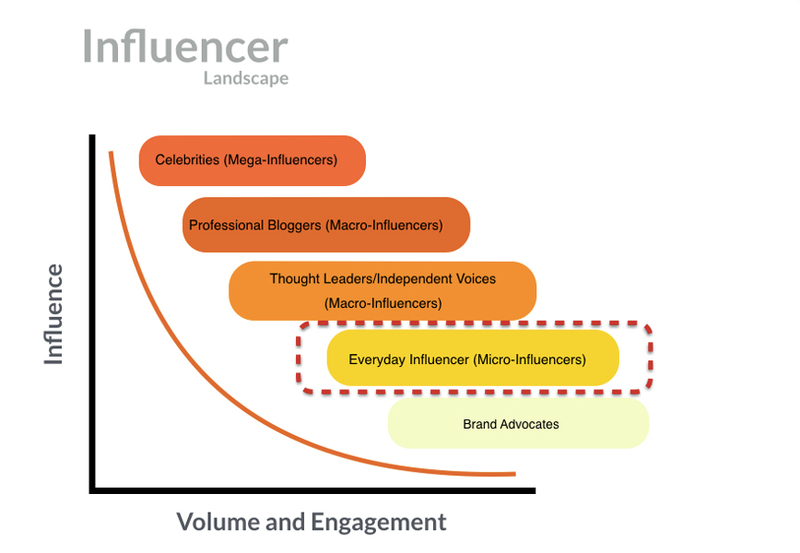 To explain the different types of influencers, StarNgage uses the Pyramid of Influence. Influencers with a high reach and lower relevance, like celebrities and thought leaders, are at the top of the pyramid, while those with lower reach but higher relevance, like advocate and current customers are at the bottom. Micro-Influencers is a mix of people who have reach, but more importantly, have a high relevance among their audiences. Their influence lies in their niche understandings and the mutual trust with their audiences. Actors, artists, athletes and social media stars who have 500k+ followers and drive 2% to 5% engagement per post. They have the highest reach on the influencer spectrum, with their influence driven by their celebrity (they tend to be brands in their own right). They have the lowest overall resonance when it comes to driving actions on behalf of a brand. Professional bloggers, and YouTubers who have large base of 50,000 to 500,000 followers and drive 5% to 20% engagement per post. They have the highest topical relevance on the spectrum, with category-specific influence – such as lifestyle, fashion or business. Everyday consumers who have 500 to 100,000 followers and drive 25% — 50% engagement per post. They have the highest brand relevance and resonance on the spectrum of influencers, with influence driven by their personal experience with a brand and their strength of relationship with their networks. Brand Advocates: Consumers who are passionate and willing to share, but have little influence. 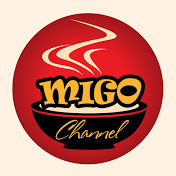 Brand creates the content and influencers are activated to share it with their networks. Influencers don't add any personalization; they simply share the content. Least risk. Less Creativity and personalization. Least impactful. Brand develops guidelines for the content and influencers create their own content based on adaptation. For example: “Share a picture of your selfie in Singapore Botanic Garden”. Content is generated by Influencers based on their creativity. Brand gives loose and generic direction. Influencers have full creativity with loose guideline from brands. Maximum impact. Review process is needed as part of risk management as the risk is higher. There are different factors you should consider before making a decision on what kind of incentives you offer to your influencers. Exclusivity: Incentives should be exclusive to only influencers that you like to activate in order to motivate participation in your influencer marketing campaign. 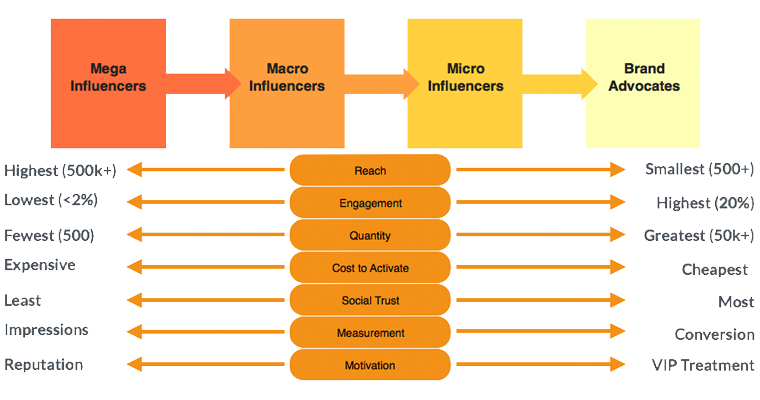 Influencer type: Most of the mega-influencers and macro-influencers will require cash payment, while micro-influencers will consider other form of compensations aside from cash. Brand affinity: The most enduring and valuable level of influencer relationship is based on the mutual belief that the influencers and the brand share common values. It is advisable to activate relevant influencer who is passionate about your brands for best results. Branded incentives will work best in this case. Fulfilment Effort: If more effort is required by the influencer to create and share branded content, then a higher incentive value is needed. For most of the mega-influencers and macro-influencers, you will have to use payments for incentives. 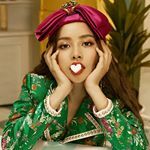 However for micro-influencers, some of them are open to receive VIP treatments and special branded incentives other than cash. When activating micro-influencers, the most popular incentive is an exclusive experience. This type of incentive works best when they are passionate about your brand. 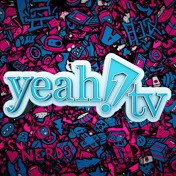 This could be in the form of a discount, gift card, limited product giveaway, VIP free trial etc. Micro-influencers are more than happy to receive non-monetary rewards such as recognition. You can do this by featuring their content on your owned media such as Website or share their voices and give them a limelight on your social media channel.